Thank you FHSA students and families for being Heart Heroes! We raised $1,655.00 for the American Heart Association! 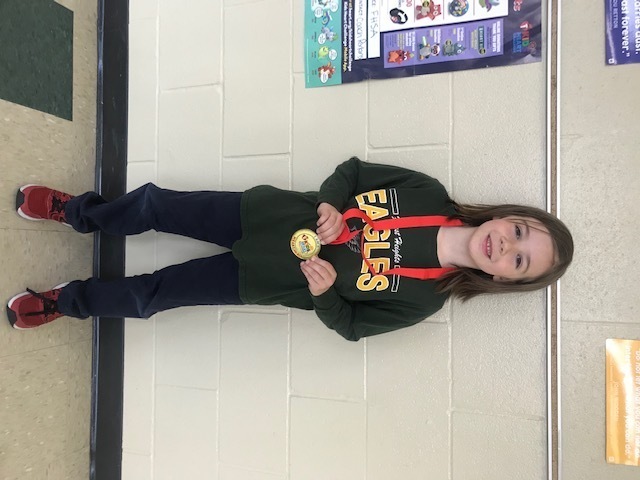 Harper Helms in Mrs. Phillips class raised the most and earned himself the KHC Gold Medal! Congratulations to Mrs. Vinson's class for winning the class challenge! They get to "Dress like a PE teacher!" on their PE day next week! They raised $345.00! Thank you gifts have been shipped and will arrive at our school next week!